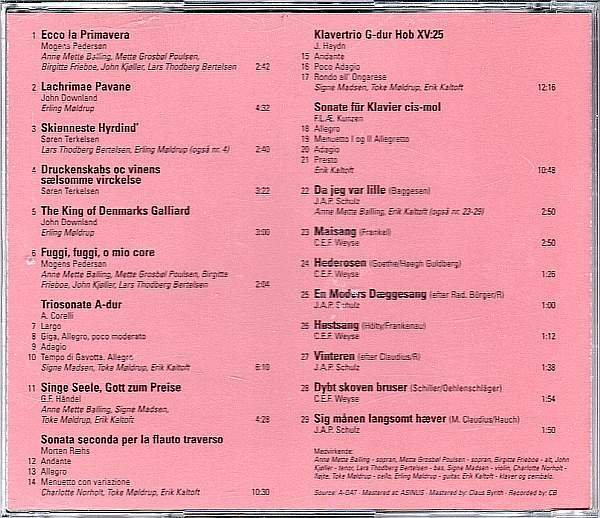 Original cd from 2000. 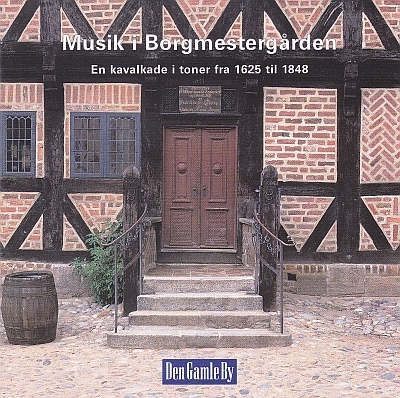 Musik i Borgmestergården (Music in Borgmestergaarden. 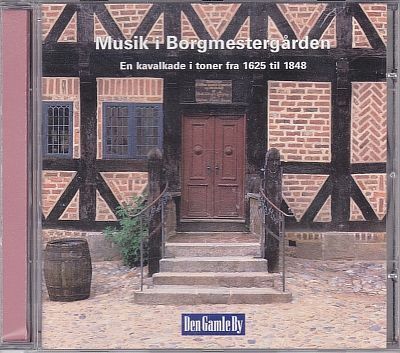 Music from The Old Town in Aarhus, Denmark, released by Den Gamle By (The Old Town). 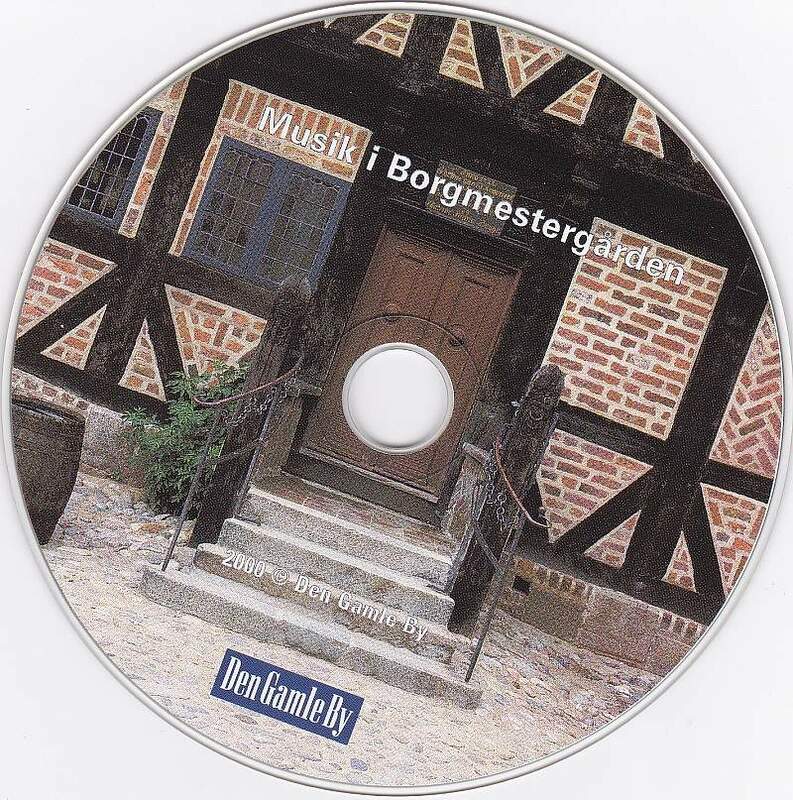 Den Gamle By is a national open-air museum of urban history and culture in Denmark. 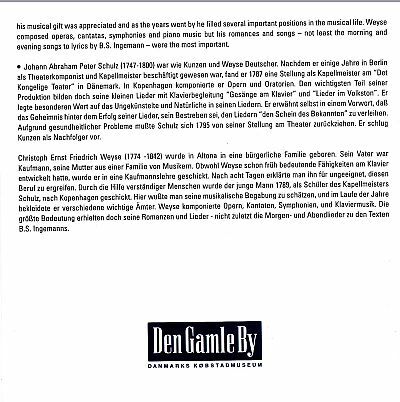 Music from 1625 to 1848.